I met Rachel Sussman once. At the Frick Collection in New York City, at an event that was part of the New Yorker Festival. 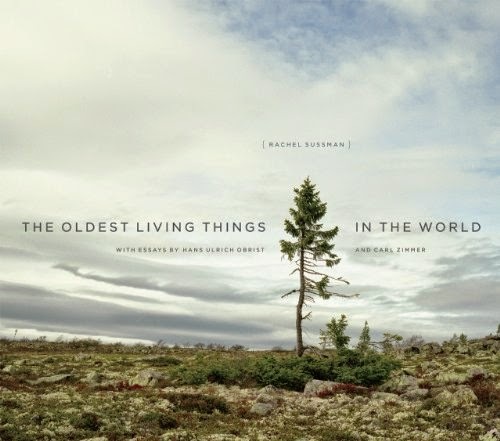 Rachel Sussman has traveled the world, documenting the continued existence of the world's oldest living things. Click here if you'd like to listen to her talk about what she has been doing. Click here to see some sample pictures, and to review an understated warning that global warming could make a difference in just how long some of these oldest living things will continue to be living. In case you forgot, global warming is caused by something that we do in "our" world (it is largely caused by our combustion of hydrocarbon fuels) that directly affects the World of Nature. Not to our benefit, let me add! "...global warming is caused by something that we do in "our" world (it is largely caused by our combustion of hydrocarbon fuels)..."
This statement is demonstrably incorrect. "Global Warming" is only one manifestation of the overall natural phenomenon of climate variation. The Earth’s climates have changed continuously for millennia, even long before "Homo sapiens" graced the surface of this planet. 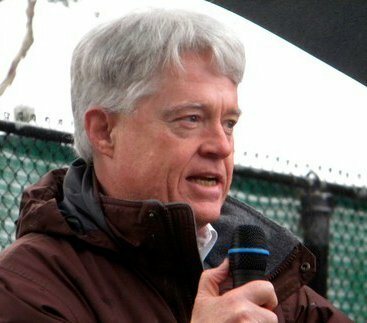 Since humans developed complex social systems, “global warming” and “global cooling” have occurred naturally in quasi-periodic cycles of natural climate variation. Since humans began burning hydrocarbon fuels, these cycles have continued. So one cannot say that observed climate variation is caused by human combustion of hydrocarbon fuels. The most one can say is that human activity influences natural climate variation. Since we do not yet understand the full complex nonlinear dynamics of natural climate variation, we cannot at this point determine the extent and direction of human climate influences. One thing we do know is that plants thrive in a warmer atmosphere with a higher concentration of CO2. Therefore, the evidence suggests that the “oldest living things” will not only be around longer but they will grow faster and live longer than they would in a colder world with less atmospheric CO2.